In October 2013, Boris Kanev and Marta Samalea set their eyes on an ambitious and seemingly impossible target – to reach India without using a plane. Their idea was to experience a real journey between places, and avoid the use of smartphones as much as possible. 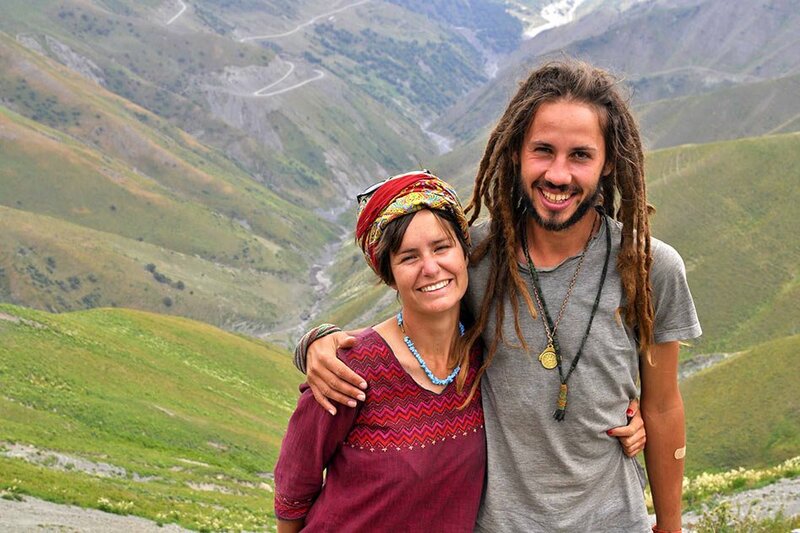 Over the next 511 days, the duo walked and hitchhiked across Asia before finally arriving in India via road. As per the couple, their biggest challenge was to find a stable net connection. They had to rely on obscure cyber cafes along the way, most of which had some issue or the other. The couple had the worst time of all when they arrived in India, when they had to search a lot to find a cafe in Mizoram only to find out that it had been shut down. The reason? The owner told them that most people had smartphones anyway!